Reconstruction of Anthracomartus, from Fritsch (2004). The Trigonotarbida are a group of fossil arachnids known from the late Silurian to early Permian (Dunlop & Selden 2004). Characters (from Dunlop & Selden 2004): Opisthosoma with nine dorsal tergites divided into median and lateral plates; tergites 2 and 3 commonly fused into single macrotergite; two pairs of book-lungs present. [DR02] Dunlop, J. A., & R. Rößler. 2002. 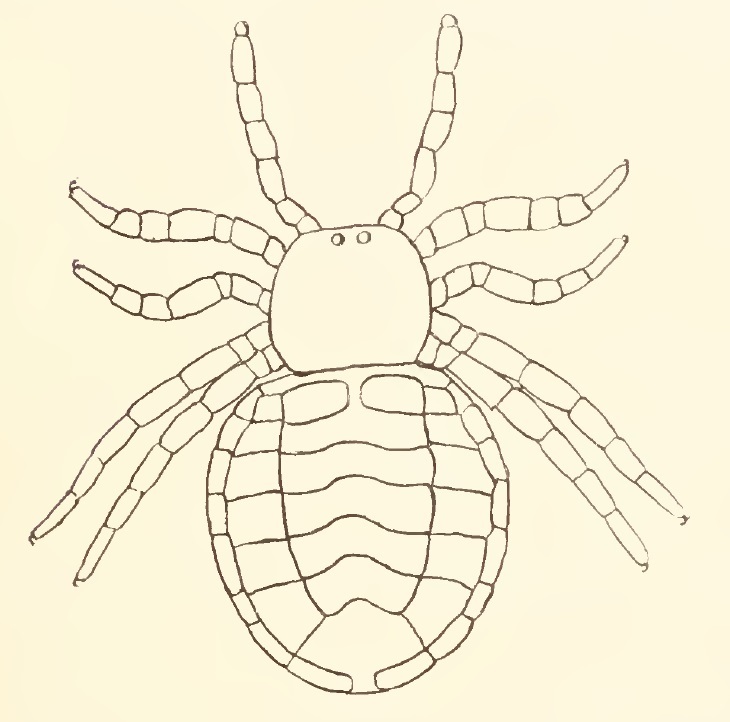 The trigonotarbid arachnid Anthracomartus voelkelianus (Anthracomartidae). 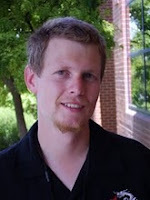 Journal of Arachnology 30 (2): 211–218. [DS04] Dunlop, J. A., & P. A. Selden. 2004. 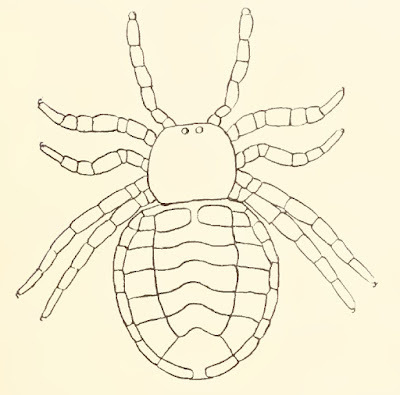 A trigonotarbid arachnid from the Lower Devonian of Tredomen, Wales. Palaeontology 47 (6): 1469–1476. [RDS03] Rössler, R., J. A. Dunlop & J. W. Schneider. 2003. A redescription of some poorly known Rotliegend arachnids from the Lower Permian (Asselian) of the Ilfeld and Thuringian Forest Basins, Germany. Paläontologische Zeitschrift 77 (2): 417–427. [S07] Shultz, J. W. 2007. A phylogenetic analysis of the arachnid orders based on morphological characters. Zoological Journal of the Linnean Society 150 (2): 221–265.